hd00:47Baby slowly crawling on meadow from. The little baby world. Slow motion. 4k. hd00:13A child is playing in the field. 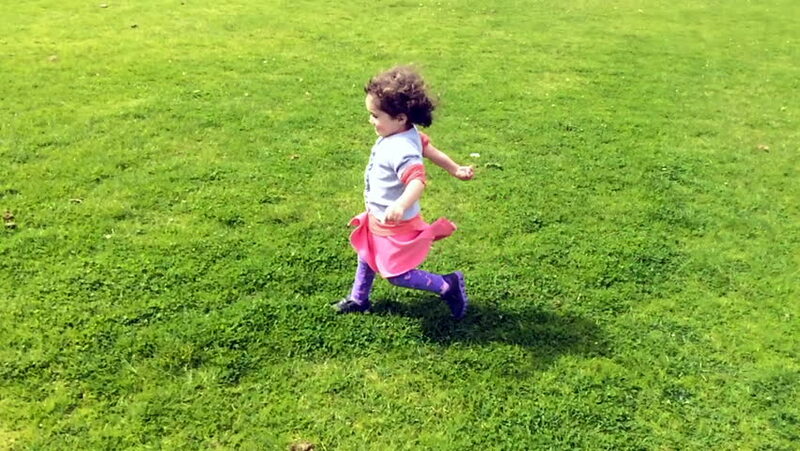 A little girl is walking in the tall grass. A child in a field of wheat. Slow motion. hd00:20Little child (girl age 02) playing at home a kid traveler game in a travel suitcase. Children, travel, holiday, vacation and trip concept. 4k00:32Two young sister girls (age 07 and 03) walking in the street together to school.